Jeevni Bai lives with her husband and two children at Pakritoli village in Jashpur district of Chhattisgarh. She wanted to work to support her family but she could not find any job. Life was not easy and she found it difficult to meet the ever rising expenses. Their children were growing and the couple was worried about their education and future. She and her husband were both were desperately looking for some means to increase their income but they could not find any way. The income opportunities were limited. The days were going by in apprehension about the future. But the couple saw a ray of hope when the district administration decided to set up a cashew processing unit at Raytoli. The cashew processing unit was set up to liberate the cashew farmers of the Jashpur district from the clutches of the middlemen who bought cashew kernels from them a very low price and would sell them in the market a very high price. The farmers were getting nothing out of this deal and the administration decided to set up the processing unit where they could get a proper price. At this processing unit, the cashew kernels are being graded, processed and polished. Later the polished cashew nuts are packaged under the brand name of Jashpur Cashew and sold in the market. The administration also aimed to meet the objective of women’s empowerment by involving the rural women in the management of the unit. It was decided to engage women’s Self Help Groups to run the day-to-day functioning of the processing unit. Jeevni Bai was a member of a Self Help Group which was chosen for this purpose. It was a life changing development for Jeevni Bai. She and the other women were trained in the functioning of the processing unit. The women now run all the machines of the processing unit. “The raw kernels are brought here from the farms and we grade them, steam them and polish them. After that we package them. Everything here is done by us.” Says Jeevni. 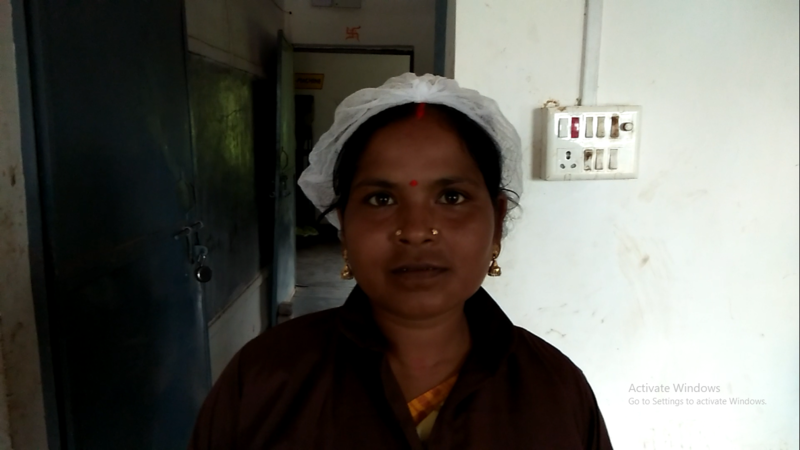 The processing unit has changed Jeevni’s life completely. “Earlier I had no work. Now I am earning a good amount of money regularly and it has helped my family. My children are studying and I want to make sure they get good education and get settled in life.” She says. The processing unit has not only changed her lifestyle but it has also changed her personality. “I am more confident now. I think I can do a lot of things. It is a matter of pride that we run such a unit.” Jeevni says. “This processing unit has changed our lives. It would not have been possible for us to earn this amount of money without the processing unit. Thankfully the administration set this up here.” Jeevni says. 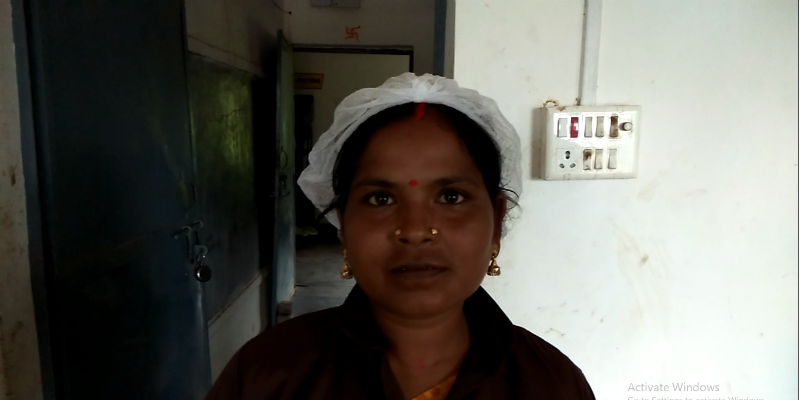 Indeed the processing unit has changed the lives of women like Jeevni apart from the farmers. It has become a symbol of social justice, poverty alleviation as well as women’s empowerment.